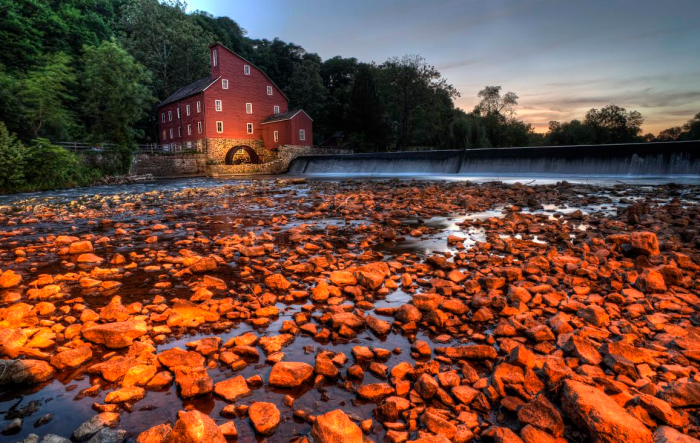 The Red Mill in Clinton, New Jersey. New Jersey has so many incredible places to visit. From museums and monuments to beaches and beautiful parks, I suggest you fully explore this wonderful state. If you can’t go everywhere, be sure to at least see the following 12 places before you die. The memories will last a lifetime. 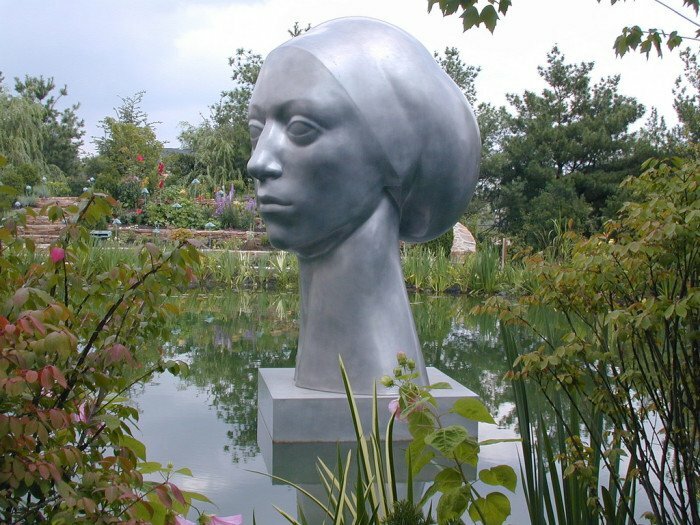 Grounds for Sculpture is a magical park and perfect picnic spot. 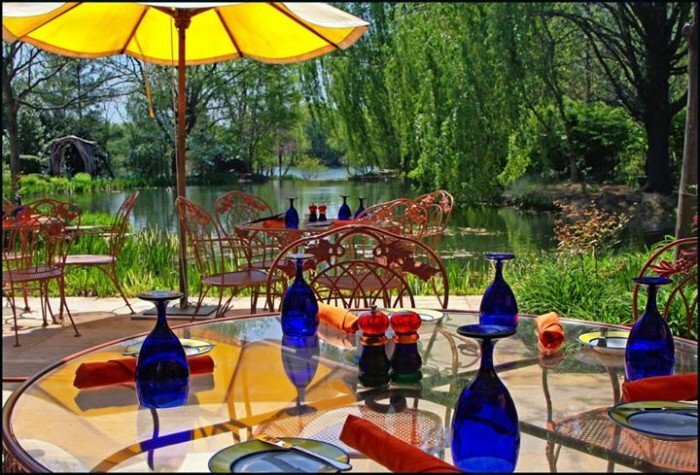 You'll find incredible art, gorgeous gardens and delicious dining at Rat's Restaurant. This beautiful building is one of the most photographed places in America for a reason. It is simply stunning! The Red Mill is also a pretty interesting museum. 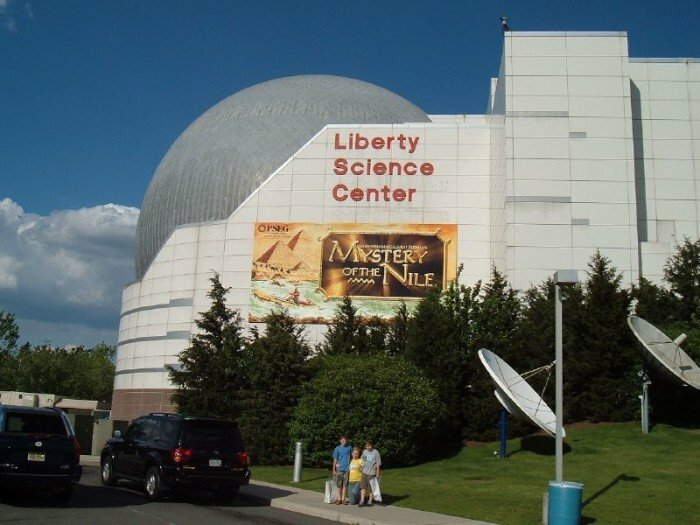 Liberty Science Center is one of the most magical museums in the state. Kids and adults alike will enjoy the interactive experiences, and the museum offers the largest IMAX dome theater in the United States. 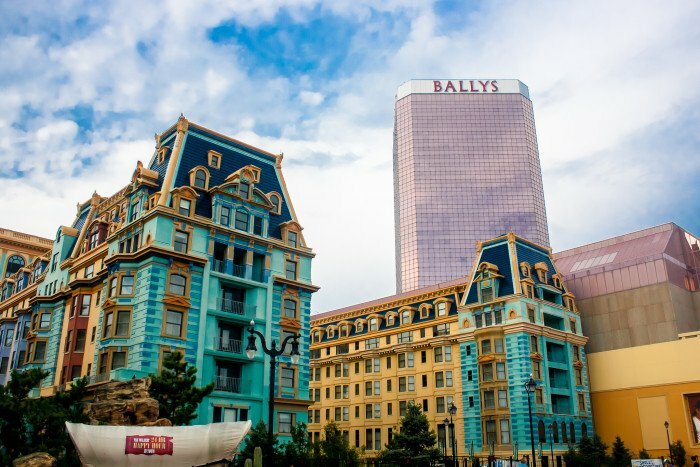 Atlantic City offers something for everyone. Enjoy gaming, fine dining, a variety of shows, shopping, beaches and amusement rides. People from all over the country come to visit this city, yet some residents never visit. You've got to spend a day, at least once! 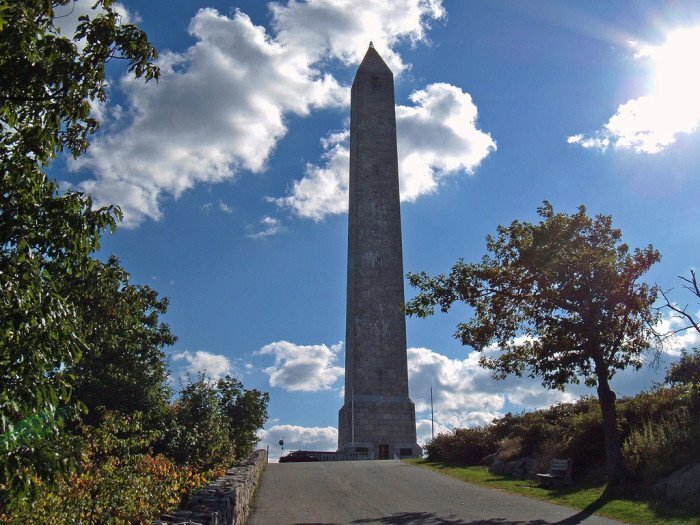 High Point Monument is magnificent on its own, but it makes this list for the view. 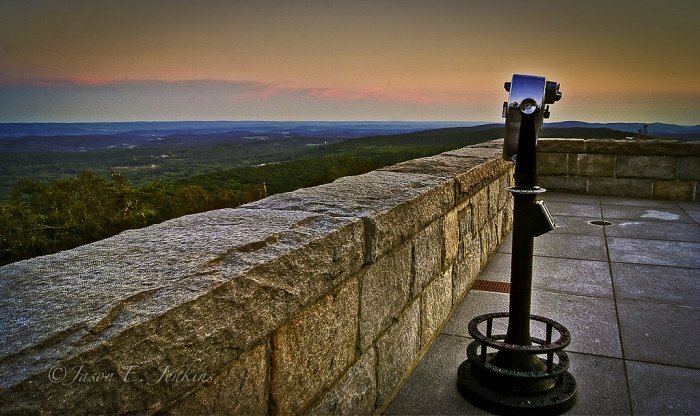 The highest point in New Jersey, you'll score spectacular views of the surrounding states. 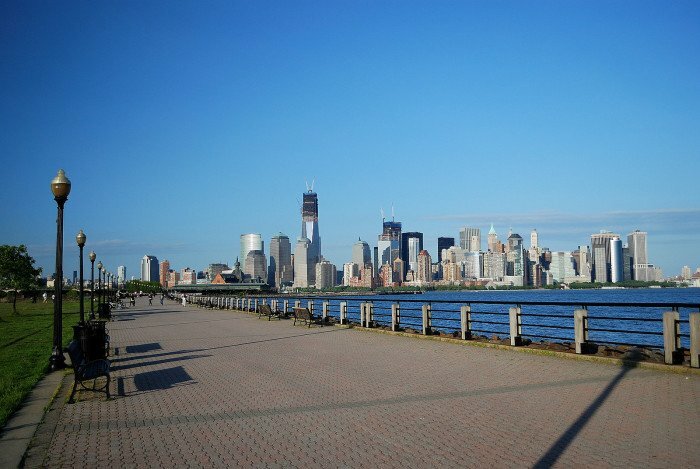 Liberty State Park offers spectacular Statue of Liberty and Lower Manhattan views. 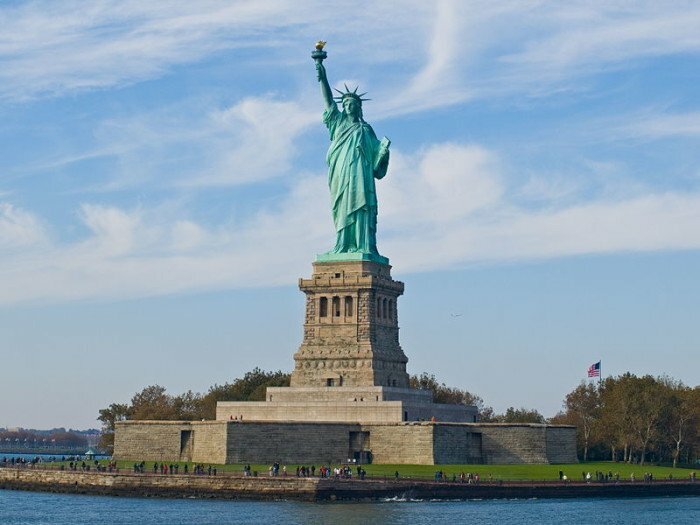 While you're there, hop a ferry to the Statue and/or Ellis Island. Both are important pieces of American history. 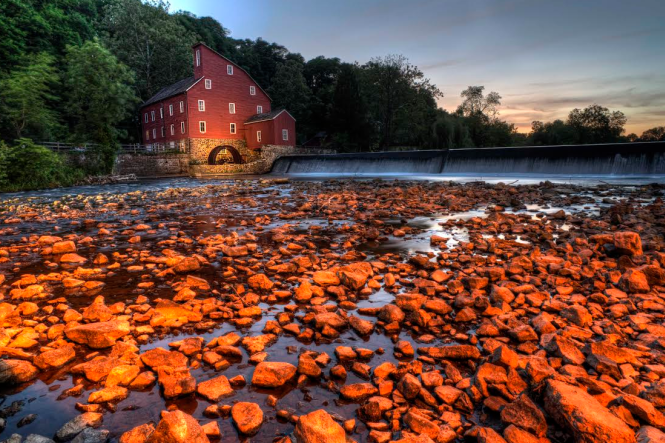 Click here to discover the rest of New Jersey's bucket-list worthy destinations. This article has been republished with permission from Only In Your State, which you can visit here.